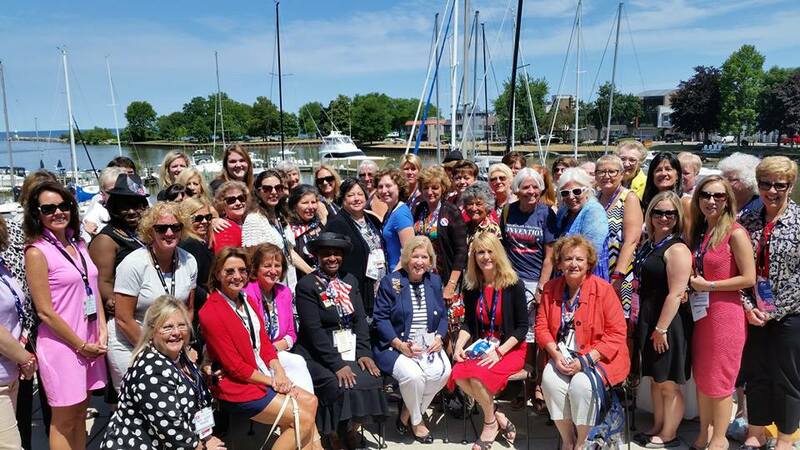 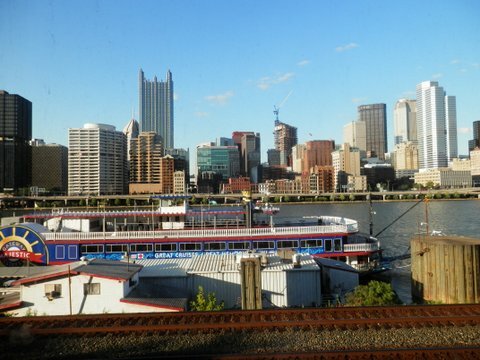 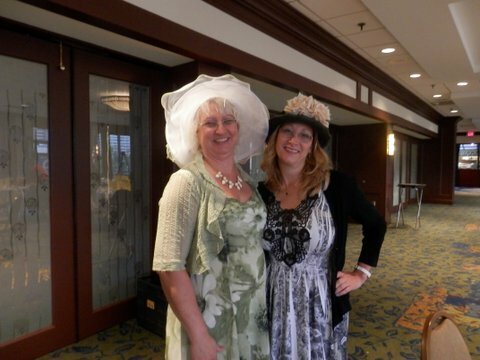 Many PFRW members are serving as delegates and alternate delegates to the RNC Convention. 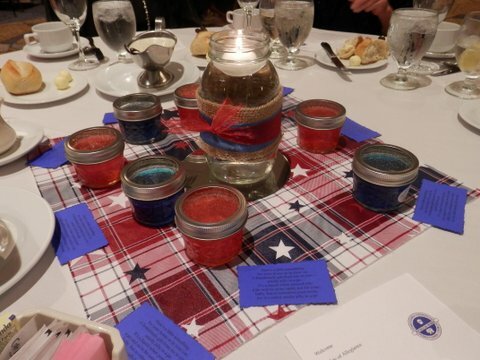 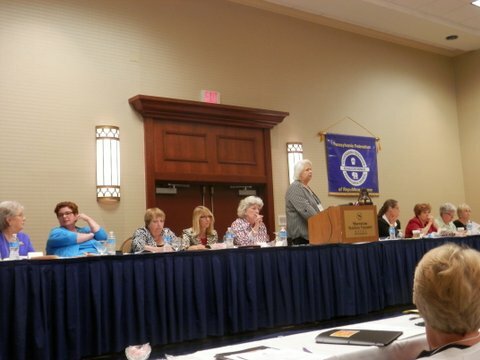 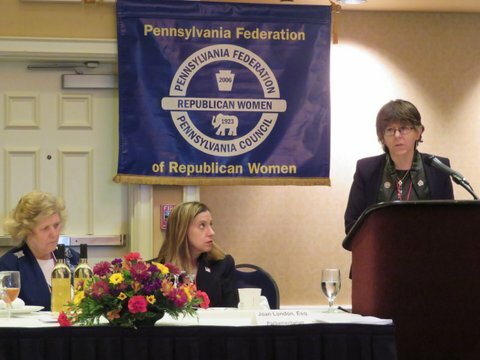 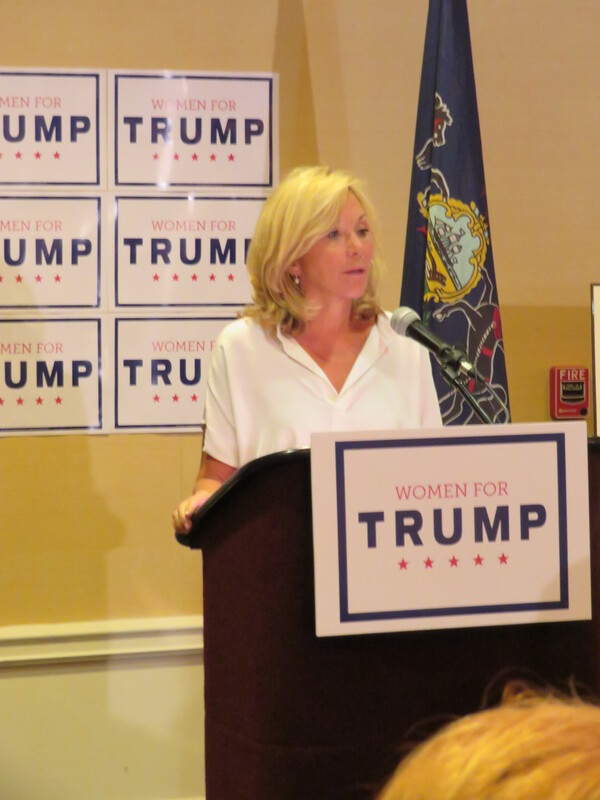 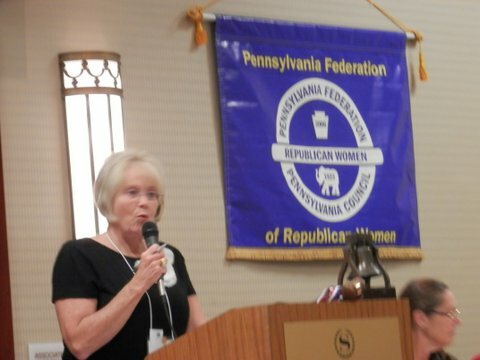 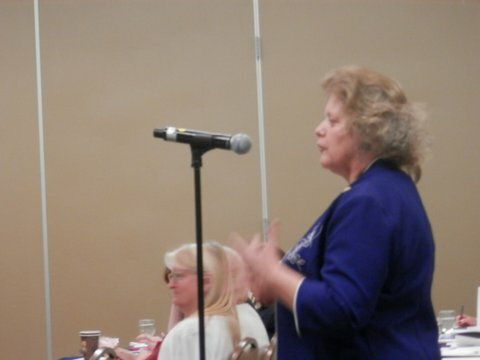 PFRW President Meryl Hatton announced the June meeting originally scheduled for June 7th will be held June 21st as Republican State Committee gathers for the PAGOP Summer meeting at the Hershey Lodge. 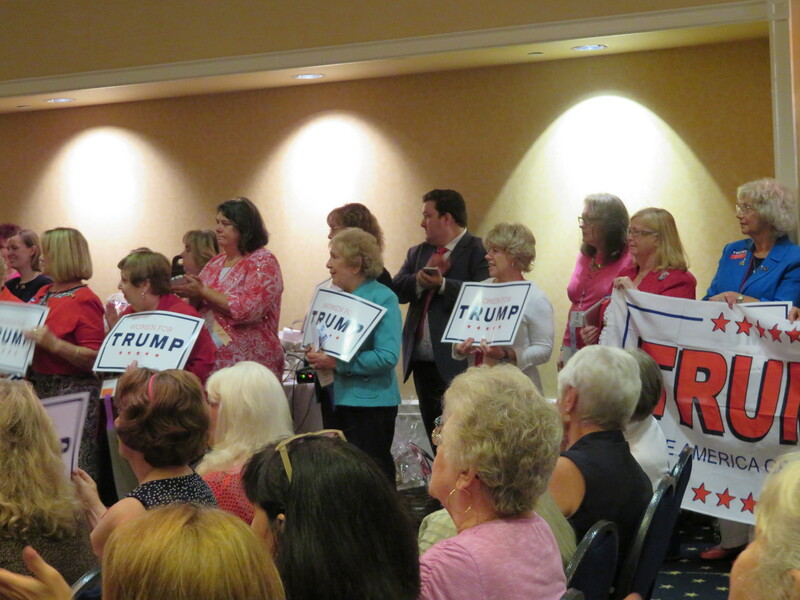 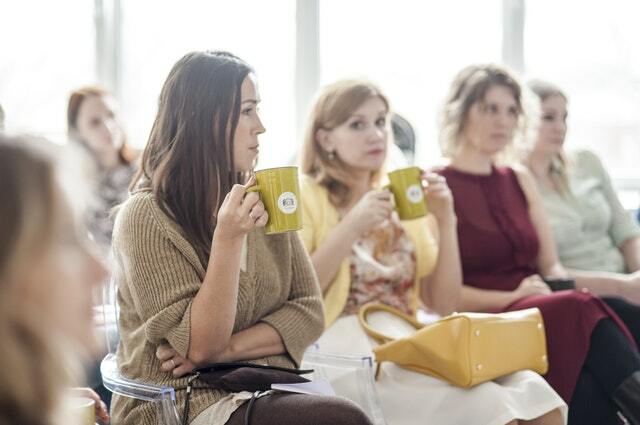 All Republican women are invited to attend.